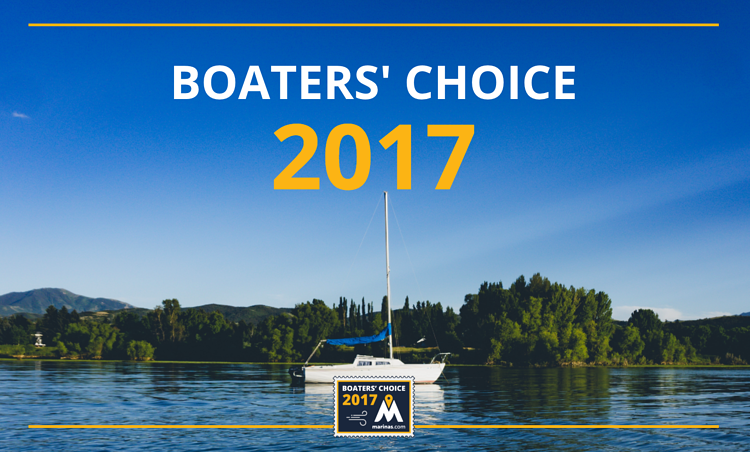 Your boaters' reviews have been tallied and the 2017 Boaters' Choice recipients have been notified! 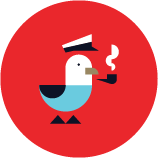 We, along with our partners at Marinas.com, are excited to recognize these 152 marinas who went the extra mile this year to make their boaters feel at home, no matter where the seas take them. To see the list of Boaters' Choice recipients, head on over to Marinas.com.